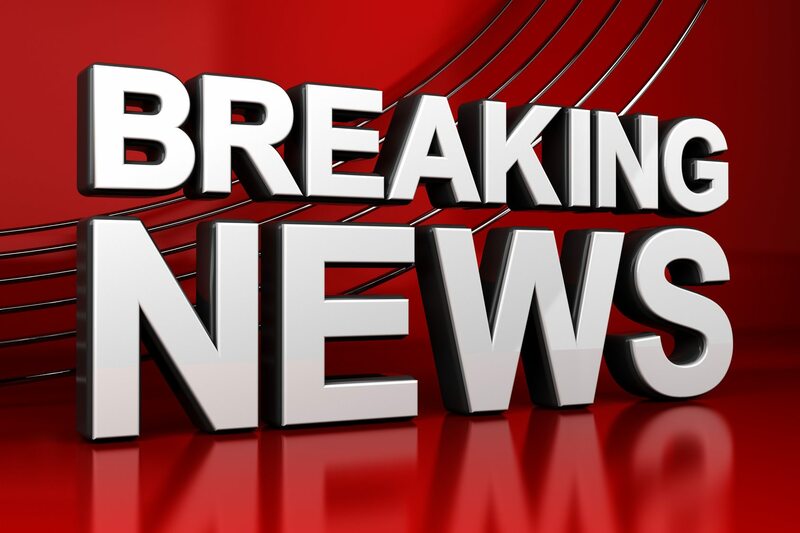 Stratford Police find two men wanted in separate incidents.. File photo. Two teenage males face charges after Stratford Police say they broke into a home and threatened those inside. 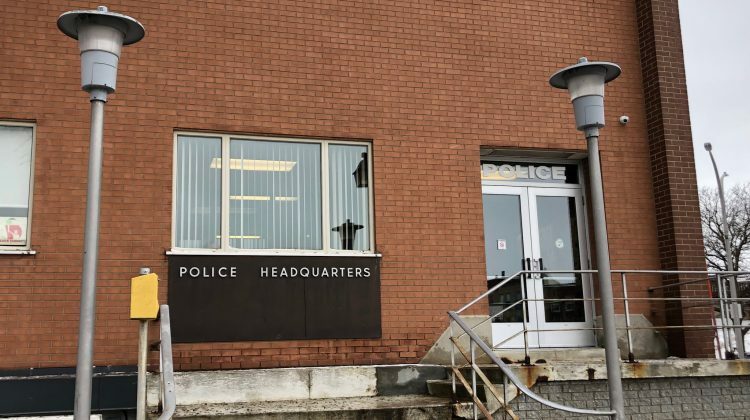 Around 11:15 p.m. last Friday, police say a 15-year-old and a 17-year-old went into a home on Glendon Road through an unlocked door while there three people inside. Police say the 15-year-old assaulted one of the victims, causing them to fall down the stairs, and when the other two victims tried to intervene and get the suspects out of the house all three victims were assaulted. They say the two suspects threatened to kill the three victims before they left the house. 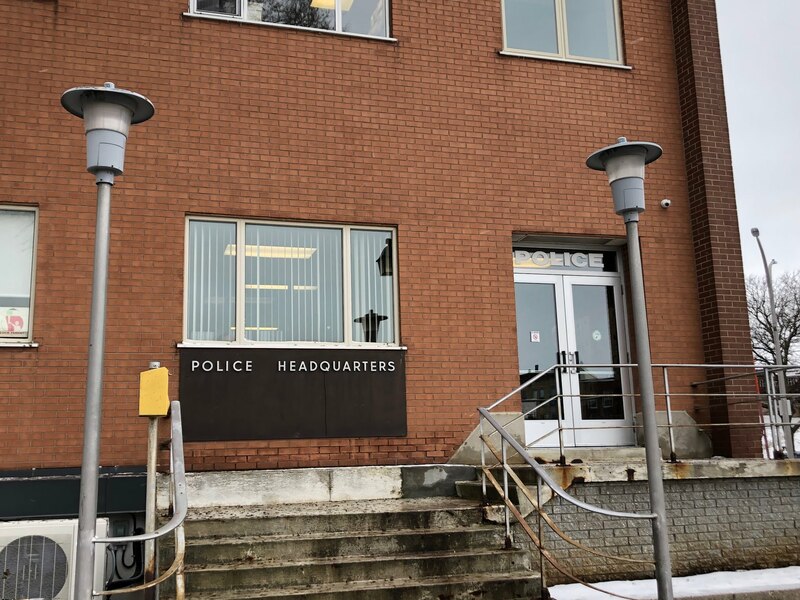 Stratford Police were called and the two suspects were found after a brief search and it was discovered that they were on court imposed conditions after being convicted of similar incidents in the past. Both face charges including Robbery, Break and Enter.